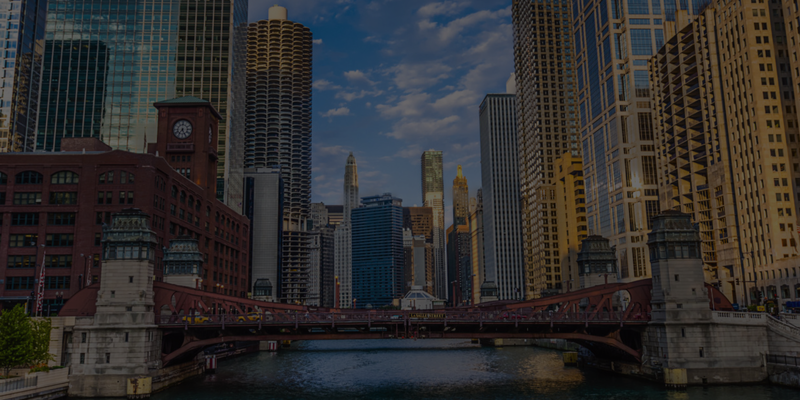 Seyen Capital is a Chicago, IL based venture capital firm that invests in information technology and software companies at the venture/growth stage of their development cycle. Our typical target company has developed its initial product and secured its first customers. Geographically we focus on areas away from the traditional hotbeds of Venture Capital. We have found that towns such as Chicago, Nashville, Minneapolis, Atlanta, Dallas, Austin, Denver, Tampa, Philadelphia and New York provide adequate infrastructure to build quality businesses and benefit from being outside the limelight of Route 128 and Silicon Valley. Accessing private equity, public equity, and various debt markets. Philosophically, we view the entrepreneur as our customer and our role to be to help the entrepreneur make money alongside our own investors. We have an enviable track record of helping entrepreneurs build successful businesses. Since 2001 our companies have grown revenues an average of 30X after our initial investment. During that same period we have lost money only once. Recent successful exits include Knightsbridge (which was sold to HP); Danger (sold to Microsoft); Convio (IPO, sold to BlackBaud); Cbeyond (IPO); Synchronoss (IPO, NASDAQ: SNCR); Borderfree (IPO, sold to Pitney Bowes); and most recently Autism Home Support Services (sold to Invo). We have also been involved in a number of recapitalizations where we continue to own positions. These include LaunchPoint; GoHealth; Cybera; and Vubiquity. More recent investments that are earlier in their life cycles include Knowledge Hound and DataCubes. "Here are some of our active investments."